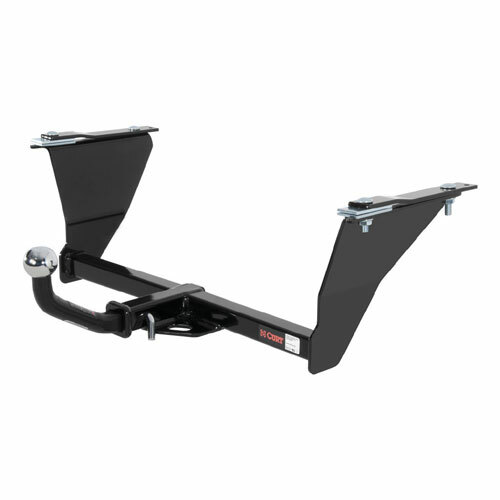 CURT Class 1 Trailer Hitches and Tow Hitches are manufactured with superior quality materials to ensure top performance and rugged durability. 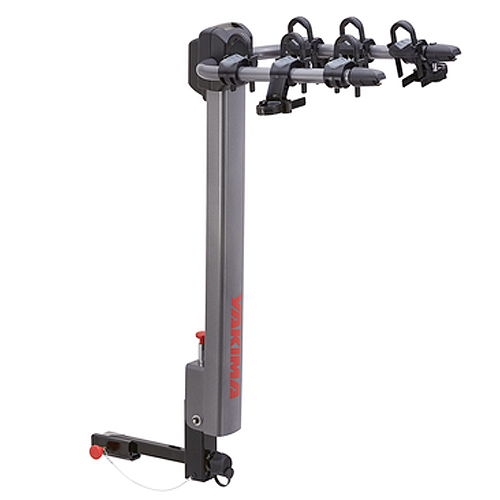 CURT Class 1 Trailer Hitches are quick and easy to install. 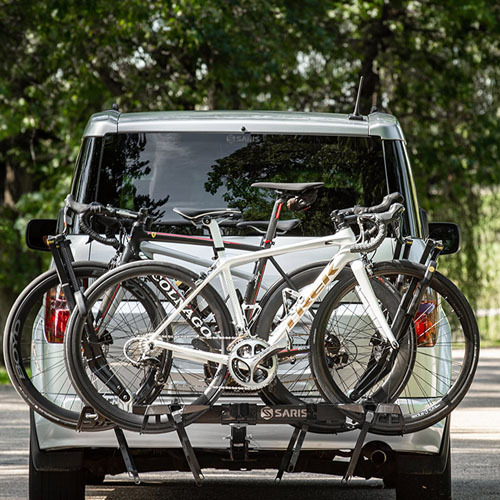 Most hitch installations do not require drilling. 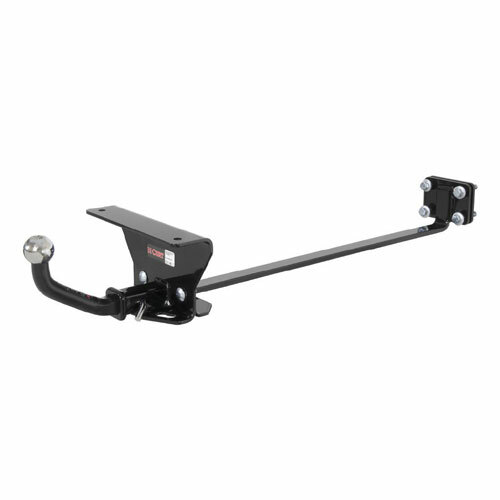 CURT Class 1 trailer hitches have a 1 - 1/4" receiver opening, and are rated up to 2,000 lbs gross trailer weight (GTW) and 200 lbs tongue weight (TW). 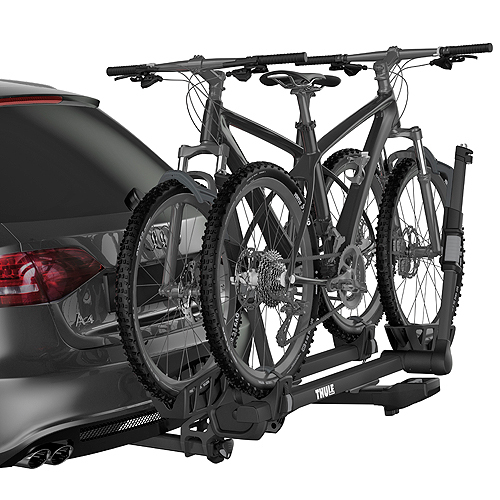 CURT Class 1 Trailer Hitches include a CURT Euro Mount ball mount with a pin and clip. 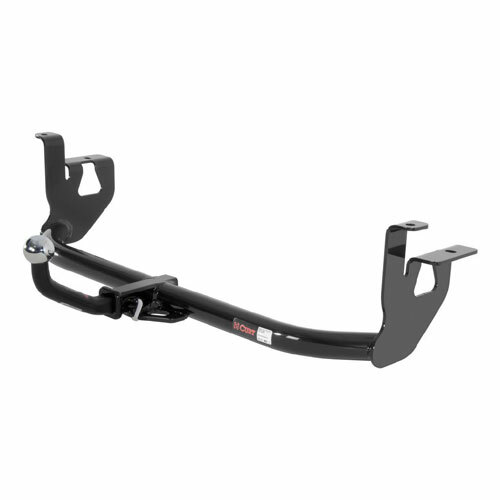 The Euro Mount ball mount included will be application specific to your vehicle. After assembly and welding, CURT hitches are sent through multiple preparation stages, including a shot blast, to create a smooth, clean surface. Each hitch is also dipped in liquid A-coat before it receives a powder coat finish. 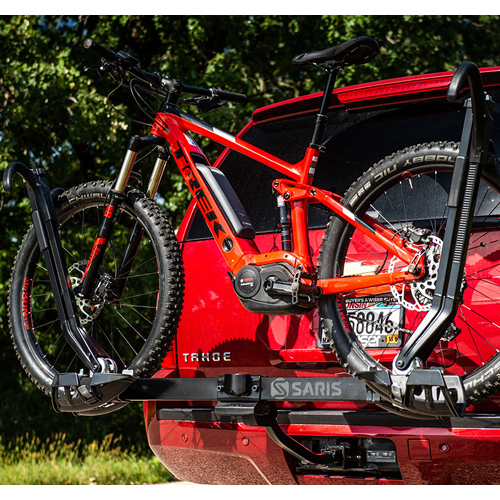 The two coatings cure together in the finishing oven providing the most rust and chip resistant hitch available. 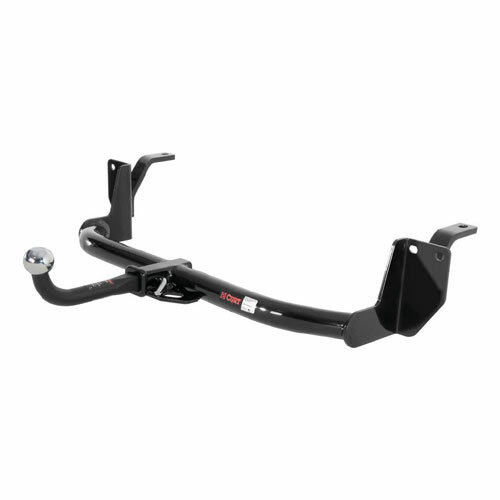 If you're not sure which CURT hitch is right for your vehicle and needs, our CURT Vehicle Hitch Finder will take the guesswork out of your decision.